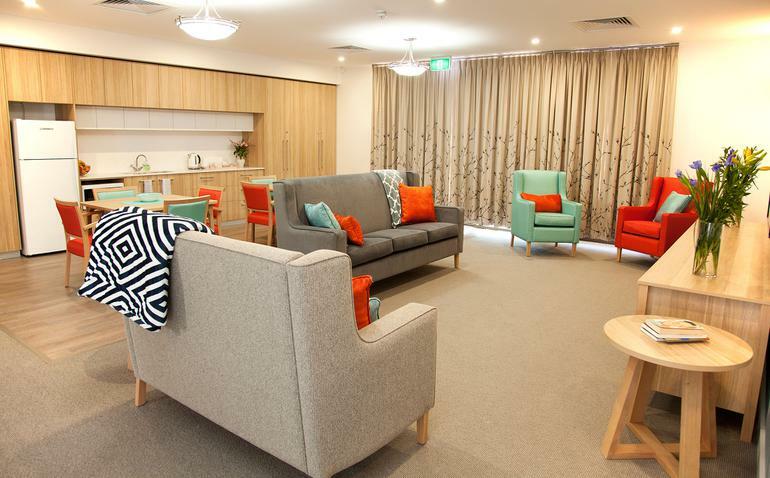 Specifically designed to support people living with dementia, ECH’s new state-of-the-art overnight respite centre in the western suburbs will contribute to address the shortage of specialised overnight respite care in South Australia. Doctor David Panter, ECH Chief Executive Officer says the centre was designed and built in collaboration with a highly experienced dementia expert. The six ensuite bedrooms in the centre are painted in different colours, and pin boards allow for the addition of personal items and photos. Other features include wardrobes with retractable doors so clothes are always visible, large light switches and permanent dim lighting in the bathroom to help with night time visits. The centre also has carefully selected colour schemes and patterns on furniture and furnishing. 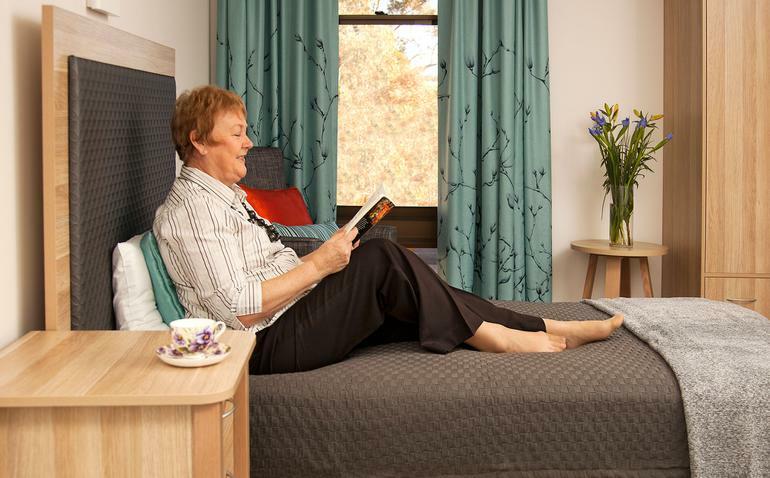 In 2009, Alzheimer’s Australia released a report: Living with Dementia ‘It’s more than just a short break’, which recommended the Australian Government give priority to dementia respite services in funding of all new respite services over a five year period to address unmet need. ECH also conducted its own research prior to building the facility. Dr Panter highlights this research shows there is a lack of respite facilities available in South Australia to help with day-to-day demands. This, he feels, may potentially put full-time carers at risk of physical and mental exhaustion. “Our carefully designed facility is at the cutting edge of dementia and respite care and will address this rising need for more respite options,” he adds.